Located in Sicily's second largest city , Una Hotel Palace is a luxury historical hotel is in Catania which lies at the foot of the magnificent Mount Etna on the coast of the glistening Ionian sea. Based in the commercial area of the city the Una Hotel Palace is within walking distance to many of the popular attractions and is just minutes from the harbour. In keeping with the Sicilian style the hotel combines a mix of traditional and cultural heritage along with elegant stylish touches. 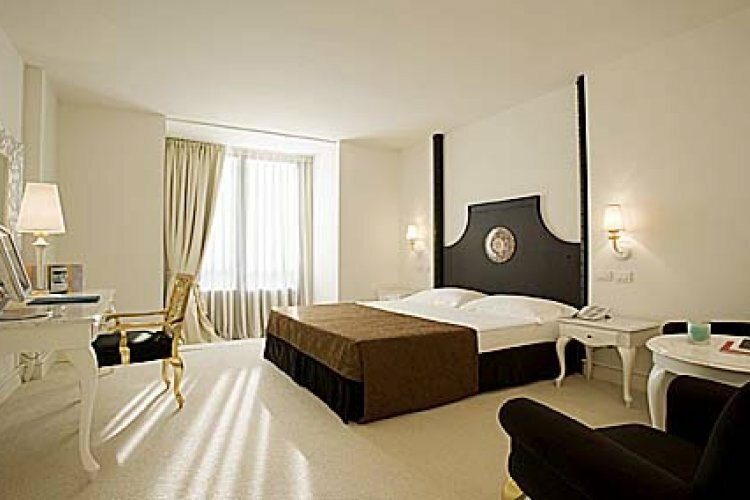 The 94 stylish accommodations including 14 superior suites have modern decor with a Sicilian baroque style using contrasting sparkling white walls and dark brown wood. Whether business or pleasure guests will find all the modern comforts needed plus with stunning views for the balconies in all rooms you can relax in style. 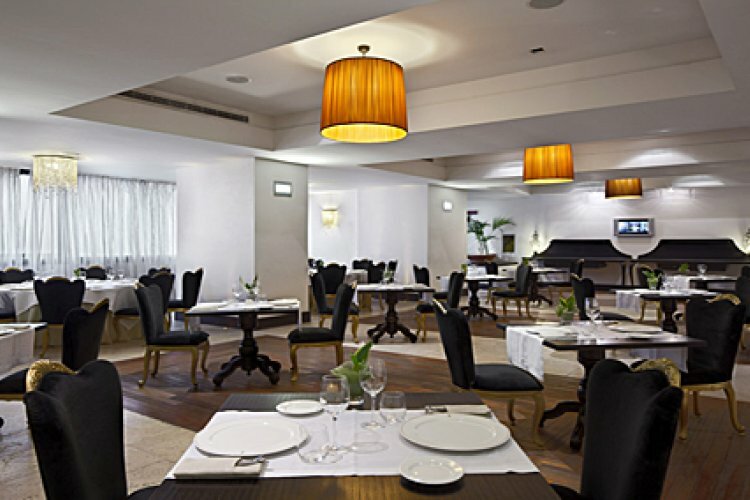 The two on site restaurants offer a stunning menu of delicious Sicilian cuisine ranging from international dishes to a la carte. For an intimate meal with stunning views The Roof Garden restaurant is the perfect place to soak in the romantic atmosphere of this lovely area, picture perfect views of Mount Etna are also on offer here.